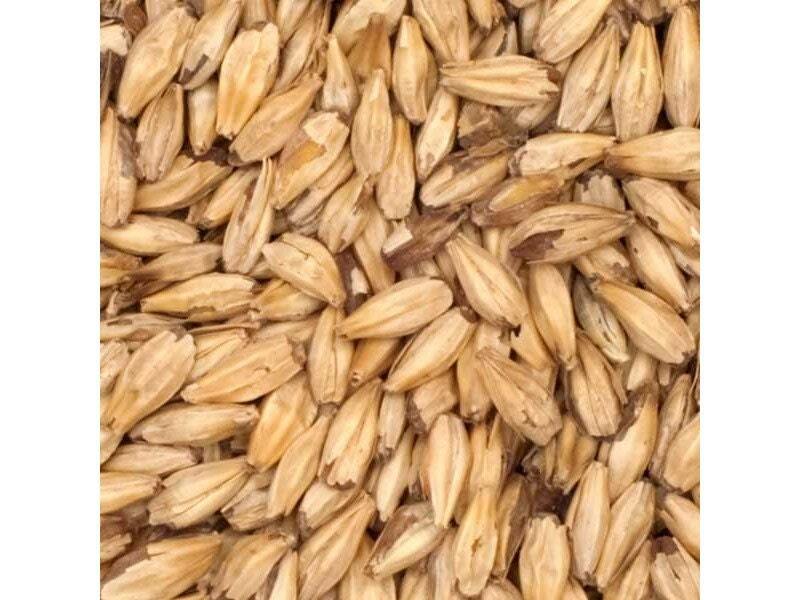 A very versatile malt. The intense honey-like sweetness this grain imparts makes it a nice addition to almost any beer style. Has no bitter roast flavors, and does not add significantly to color.